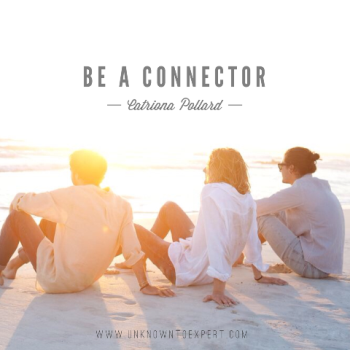 I’ve been reminded lately how important it is to be and stay connected with people from all areas of your life. 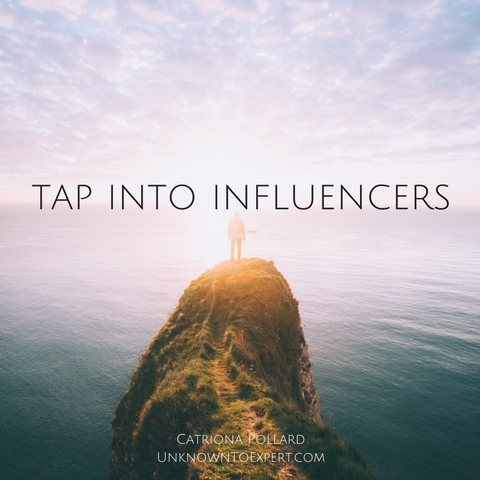 Online influencers are awesome. Why? Because they have massive communities that you can tap into if you’re clever and the real deal. I go to lots of workshops and conferences, and I must say some are pretty ho hum when it comes to content. It is so disappointing when this happens – and let’s not even mention when the speaker turns up late or is disorganised. 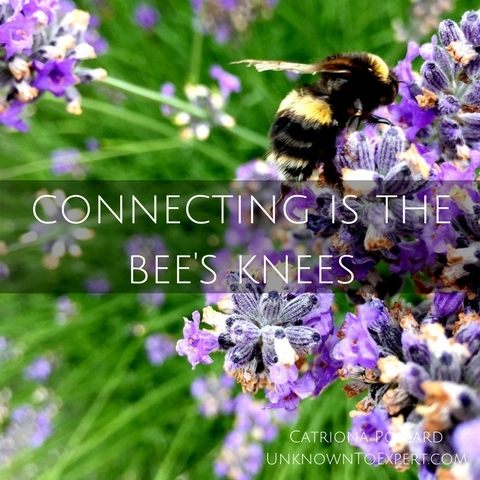 I have done a bunch of training and speaking about LinkedIn recently and I have noticed two things that keep coming up – content and connections. 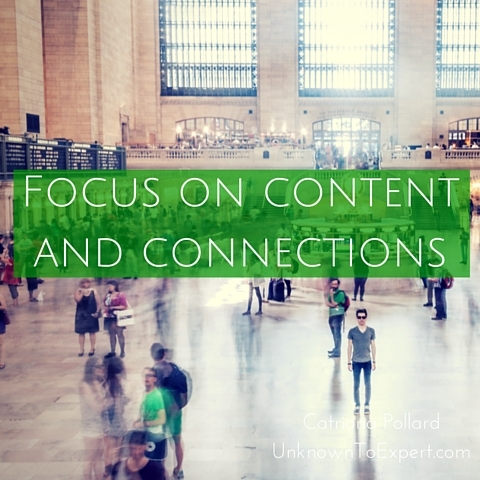 While it’s great to work on things like your summary and profile, I do think the most critical elements are content and connections. I vividly remember the time when I was sitting in my sunroom with my borrowed computer trying to figure out how to find clients for my fledgling business. 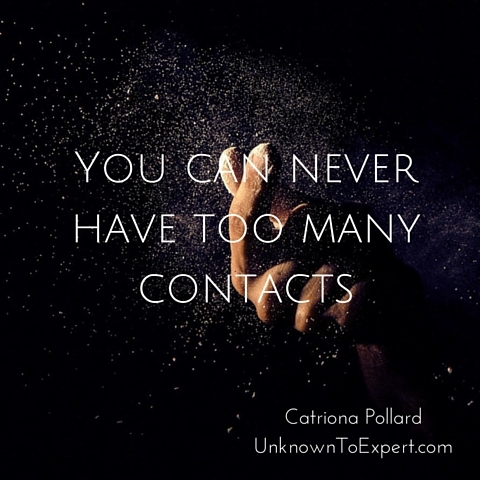 I turned to networking to connect with people I could do business with. 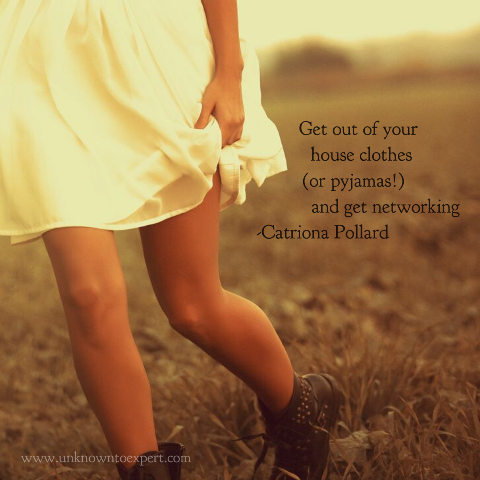 Stepping away from the computer, getting changed out of your house clothes (or your pyjamas! 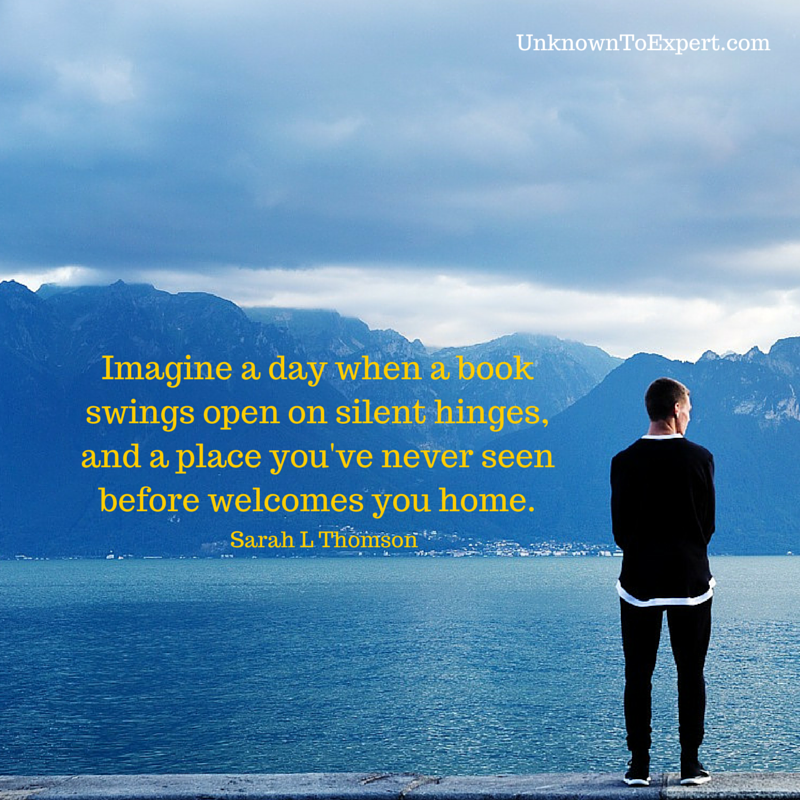 ), and having the opportunity to have intelligent conversations with people in a similar situation is hugely powerful. I find that after a great networking session I often walk away feeling more empowered and validated. When I worked from home, I vividly remember walking out my front door into a freezing cold rainy night to go to a networking event. All I wanted to do was stay at home, but I’d made the commitment to network at least every week to build my business. 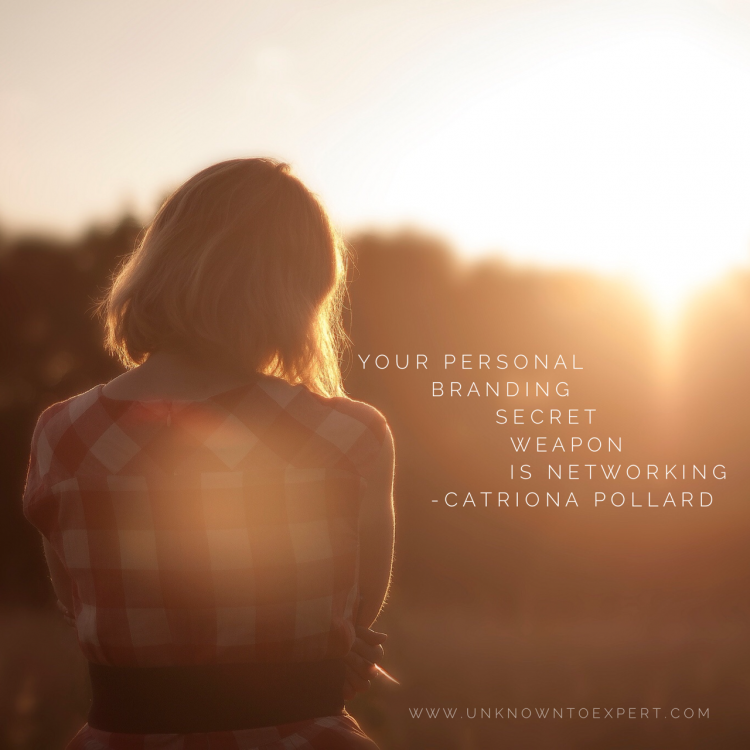 As it’s the Year of Your Personal Brand, this month it’s all about networking and I'm kicking off by giving you my Personal Branding Secret Weapon: Networking Resource Guide with bonus list of over 500 Networking Groups – for free! 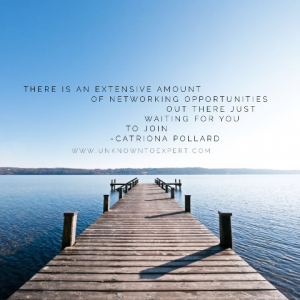 Go here for your FREE Networking Resource Guide. 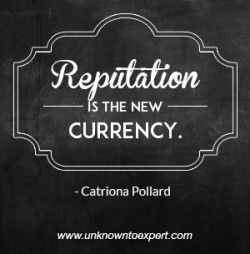 As a business professional your most prized possession is your reputation. A good reputation can open doors to limitless possibilities where as a bad reputation can make it almost impossible to succeed.